I love baking from scratch, that's when I find myself being most creative in the kitchen. I switch up recipes a lot, write down what works and keep refining those moments of creativity. Which leads me to baking mixes. I always keep a few baking mixes in my pantry to help me out in a pinch when I find I need to whip up some treats last minute or when I just want to surprise my family. I tried out NanaCakes baking mixes sold at Whole Foods Market, it can be used for pancakes, waffles, crepes, cookies, muffins, and cake! WOW! 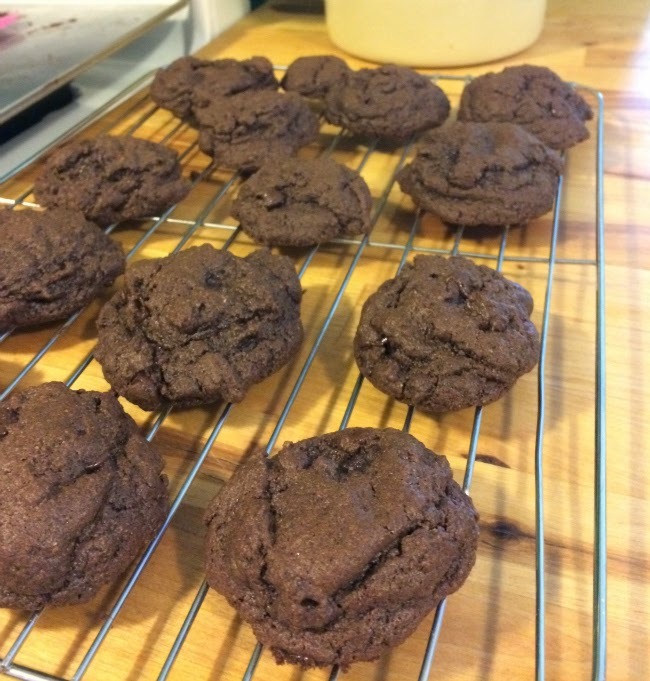 The results were awesome, my 10 year old made a batch of cookies with her friend, they added chocolate chips to this particular batch! Disclaimer, I was compensated by Whole Foods Market as a WFM Ambassador for this post. Content is purely at my discretion.